RV Parts Expert – Mouse Free. 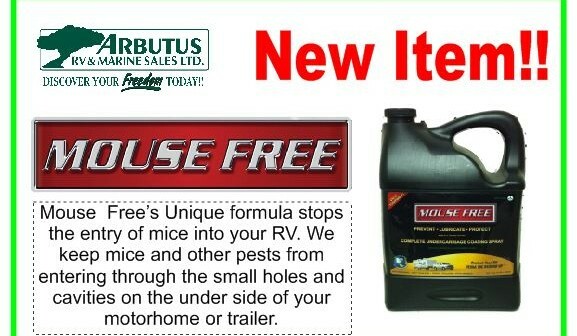 A New Product At Arbutus RV! You are at:Home»Ask the Expert»RV Parts Expert – Mouse Free. 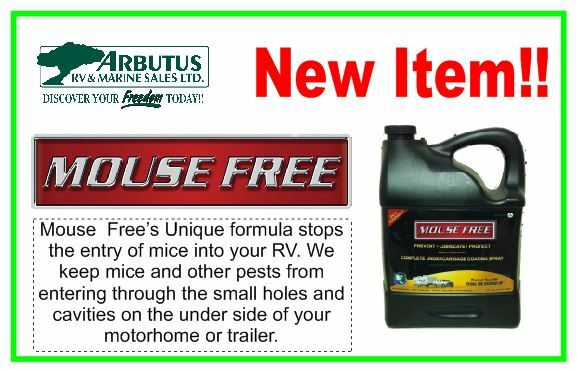 A New Product At Arbutus RV! Our Parts & Service Experts are always ready and willing to share their knowledge with you. Contact them at any time with your questions or concerns ….you can find us HERE.